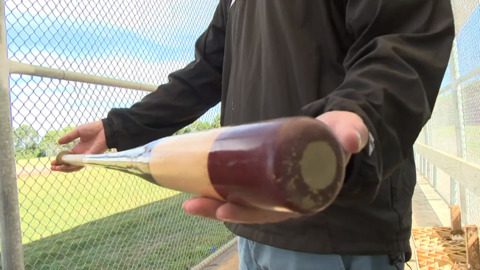 Auckland club Ramblers are the National U13 Baseball champs after defeating neighbours Central City 11-1 in the final at Albany's Rosedale Park on Sunday. 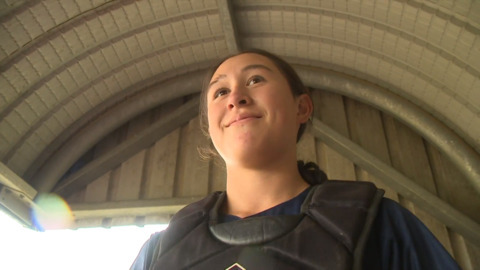 Arene Landon-Lane, the only female in the U16 Porirua Bombers Baseball Club is making her mark on International Women's Day at the United Airlines under 16 National Baseball Championships, being held at Lloyd Elsmore Park in Auckland. 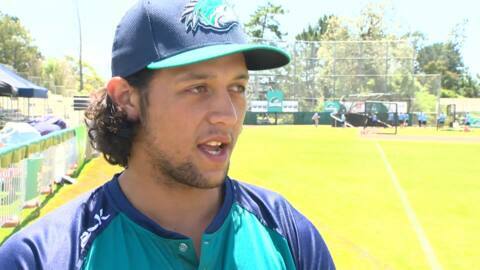 Auckland Tuatara look to the future, as first season comes to an end. The Auckland Tuatara's inaugural season came to an end last night in Melbourne, claiming their first series win of the year, against the Melbourne Aces. And their future looks bright. 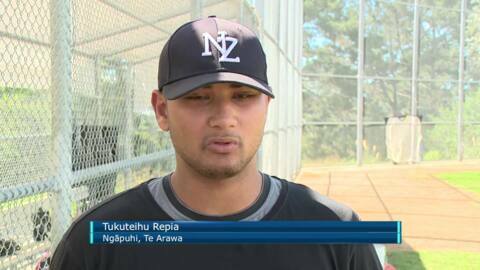 The Junior Diamond Blacks will head to Guam on Saturday to compete in the Oceania Baseball Championship next week. Their aim is to qualify for the U18 Baseball World Champs in Korea in September. 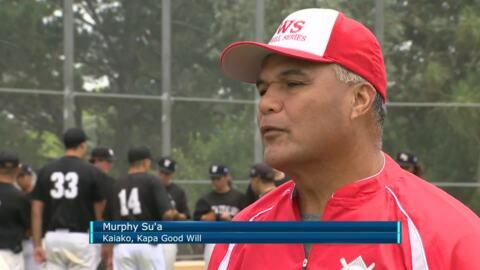 A team of young American Baseball players travelling under the umbrella of the Goodwill Series is being hosted by Baseball New Zealand, in the second four-day series to be held here on New Zealand soil. While the pitch was a little damp, spirits were still high. Ngāti Porou's Sage Shaw-Tait (17) is making a name for himself on the diamond and on the rugby field.  Te Wera Bishop is one of the more experienced hands at the Tuatara. Since signing with the Boston Red Sox seven years ago he has been playing overseas. 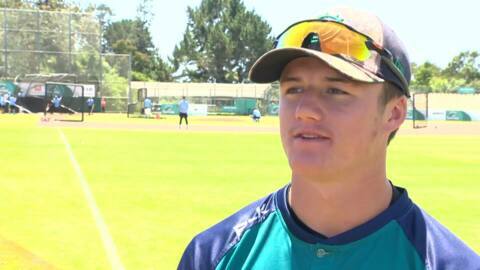 With the chance to play on the first NZ professional roster he's happy to be playing at home. 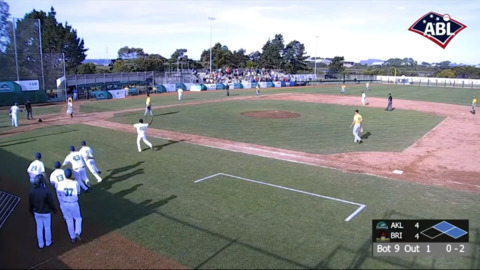 The Auckland Tuatara baseball team lit up McLeod Park over the weekend when they secured a 9-1 win over Canberra Cavalry. 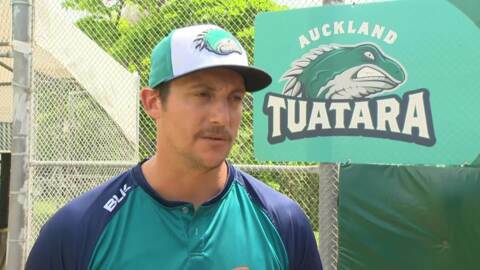 After a winless opening round in Perth, and then beating the reigning champs, baseball tyeam Auckland Tuatara are looking to keep getting better. 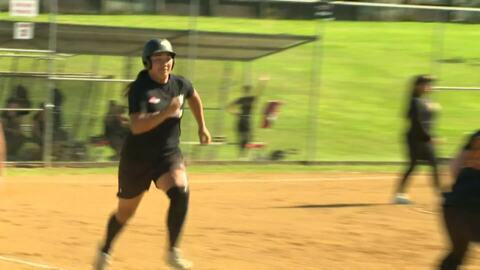 The New Zealand White Sox have departed the country to compete in the Canada Cup Women's International Softball Championship, before travelling to Japan for the World Championships in where they'll have the opportunity to qualify for the next Olympic Games.